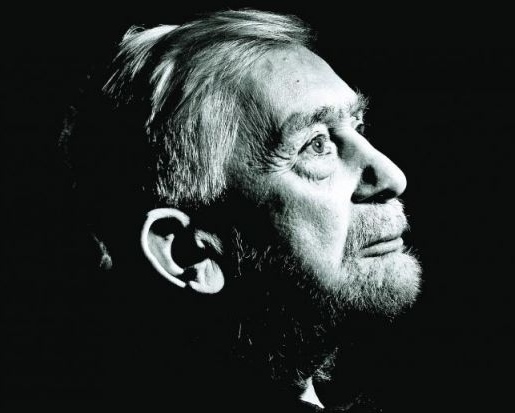 Edwin Morgan was Scotland’s first national poet – Scotland’s version of the Poet Laureate – and one of the best-loved and most significant poets of the twentieth century. Morgan was an adept linguist, particularly in Russian, French, Italian, German, Spanish, Portuguese and Hungarian. This is demonstrated in his translations of Mayakovsky, Racine and Neruda, which he characteristically translated into robust Scots, and which appear in his Collected Translations. His prolific career was also a prize-winning one. Morgan was awarded an OBE in 1982 and the Queen’s Gold Medal for Poetry in 2000, and his collections have several times been selected as Poetry Book Society Choices and Recommendations. He was awarded the Royal Bank of Scotland Book of the Year Award in 1983, the Soros Translation Award (New York) in 1985 and won numerous Scottish Arts Council Book Awards. His poetry collection, Virtual and Other Realities, won the Stakis Prize for the Scottish Writer of the Year 1998. His final Carcanet collection, A Book of Lives (2007), won the Scottish Poetry Book of the Year award and was shortlisted for the T.S. Eliot Prize for Poetry. Morgan’s poetry is praised for its inventiveness and its moral and social observations. He wrote concrete and visual poetry, opera libretti and collaborated with jazz saxophonist Tommy Smith to put his work into music. 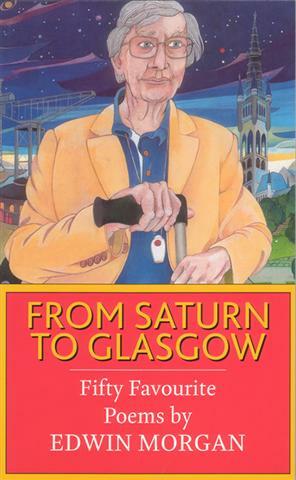 His work is also renowned for its internationalism, moving his poetic gaze from Europe to the wider world and into space, but always returning to his native Glasgow. Edwin Morgan died in Glasgow on 19th August 2010, several months after celebrating his 90th birthday.